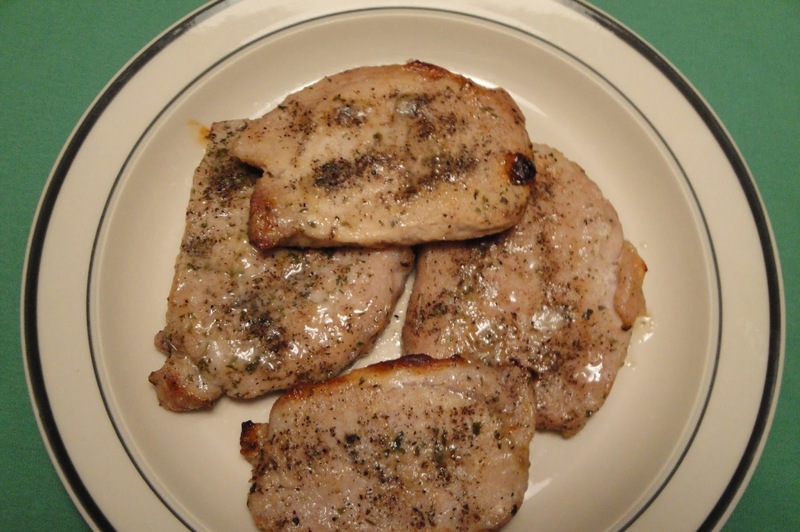 Pork chops are a perfect option for folks on a budget. Looking for a new way to cook pork chops, try one of these 7 recipes. The family will love it. 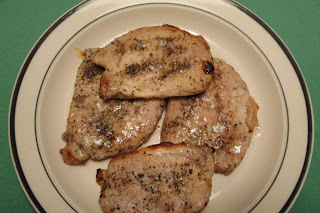 My blog is about easy, quick, affordable, family friendly and big on flavor. I have over 500 recipes and more coming. Enjoy, and thank you!